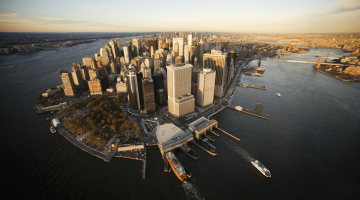 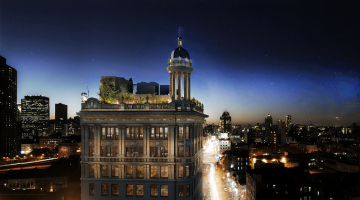 This is the largest private real estate development in the history of New York City. 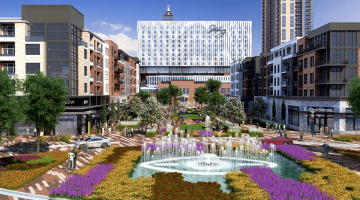 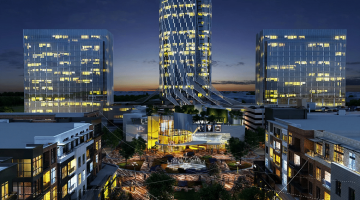 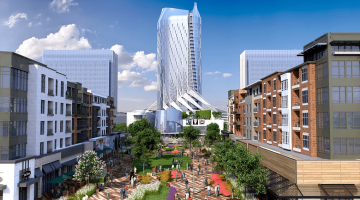 The fabulous mixed-used development is approximately 11 hectares and is comparable scale to global mega-projects, such as the World Trade Centre redevelopment and the Rockefeller Centre. 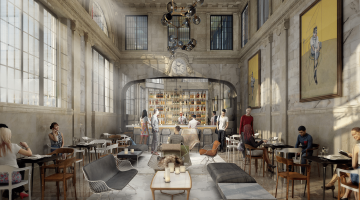 Located on the far West Side of Midtown Manhattan , this grand development will be home to an array of retail units, commercial and residential spaces, a luxury hotel and a excellent selection of restaurants, bars and cafes. 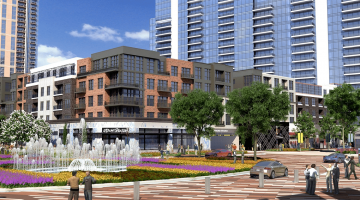 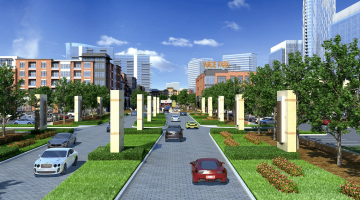 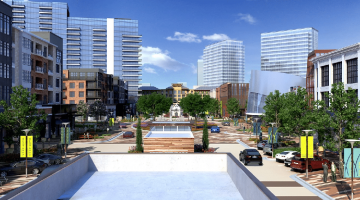 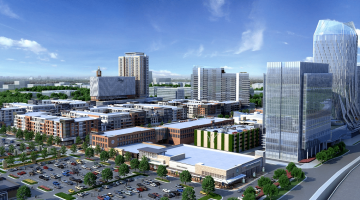 The overall development is expected to be completed in approximately 2025. 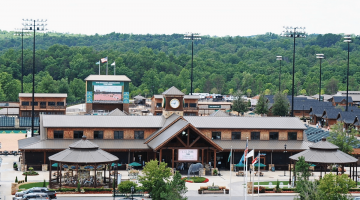 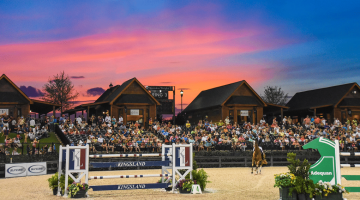 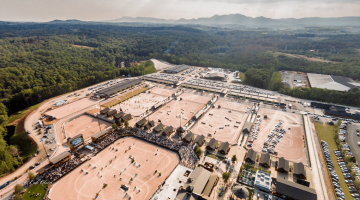 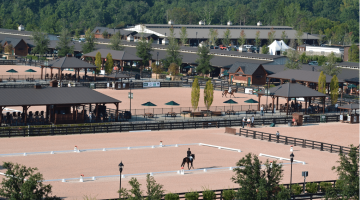 Invest in this impressive world class international equestrian centre in order to apply for the USA EB5 Investor visa.